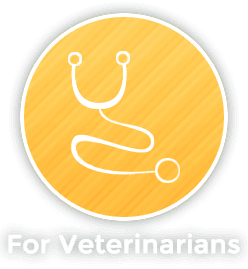 Dr. Bates graduated from Ross University School of Veterinary Medicine and completed both an internship at the Animal Medical Center in New York City and a residency in small animal internal medicine at Michigan State University. 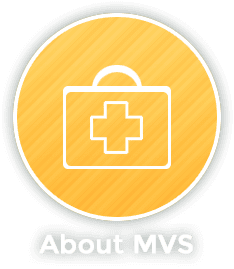 She accepted a position as a clinical instructor at the University of Wisconsin Veterinary Medical Teaching Hospital, then worked at multiple 24 hour emergency and specialty centers prior to co-founding Madison Veterinary Specialists. 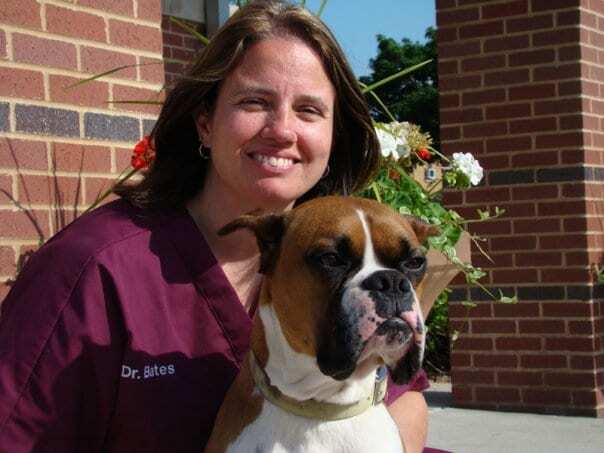 Dr. Bates is a diplomate of the American College of Veterinary Internal Medicine, with a focus in internal medicine. 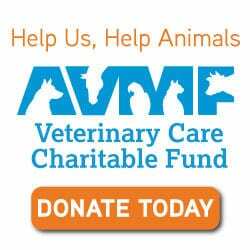 She is a member of the American Veterinarian Medical Association, Wisconsin VMA and Dane County VMA. Her professional interests include critical care, cardiopulmonary, endocrine, immune mediated and gastrointestinal diseases. 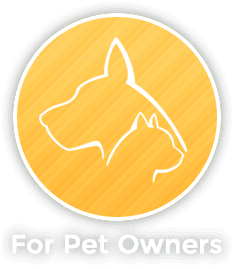 She also published a clinical study focused on the treatment of dogs with Addison’s disease which is a condition where a pet’s adrenal glands stop making cortisol. Drug replacement therapy can be very costly especially in large dogs, but Dr. Bates’ study demonstrated effective low dose therapy making it possible for many more patients to be treated more affordably. When not at the hospital, Dr. Bates enjoys playing tennis and softball, along with hiking, biking and skiing. Her hidden talent is music having played drums in a country band. 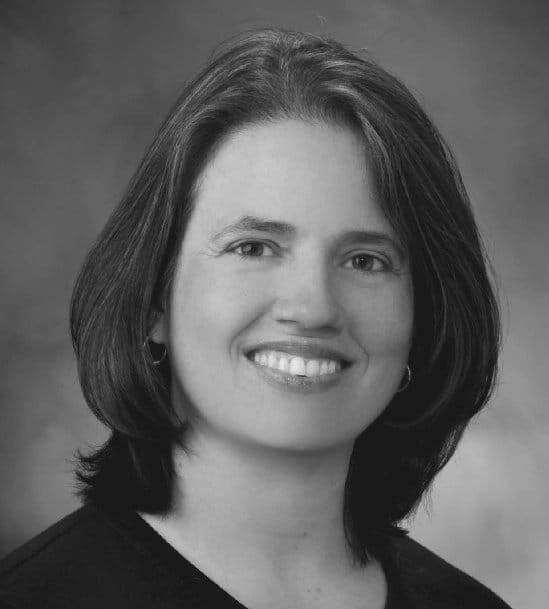 Dr. Bates shares her home with two cats and three dogs Bess, a Welsh Corgi, Passat a Boston Terrier and Trixie a Pug mix.